The appartment is right to the North Gate, inside the old town but quiet at night. The host's familiy lives in the house (upper floors) - the room is nice and big, beds (also the bedsofa) nice. 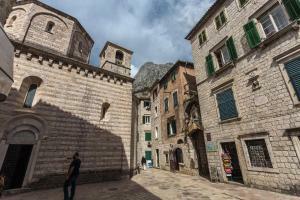 The best place ever to stay in Kotor. Spacious, clean, and location is perfect. Luka was great, he helped us check in. Thank you. 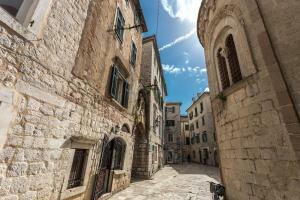 Montenegro is a great place to visit in general. Lovely time. Lovely place. Awesome location, pretty, stylish apartment. Host communicated well. The destination was great. It was inside of the old town. We were able to walk later at night and there were a lot of great restaurants nearby. The location: we loved it! You really feel like you are staying in the heart of the city... and it feels good to stay at an apartment where all the turists stop to take pictures of the building ) it's also really easy to access. The host, Luka, was really helpfull and waited for us! 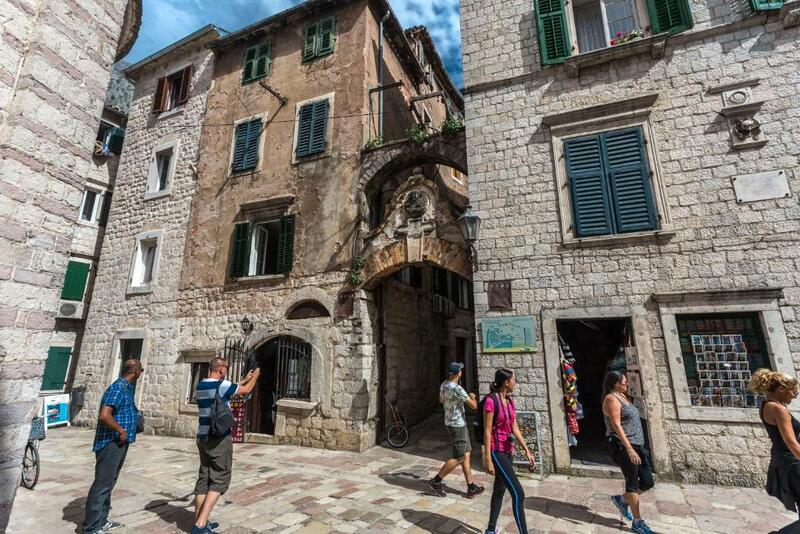 Comfortable apartment in old town Kotor. Friendly and helpful host. Easy access to surrounding areas on the lake and Budva riviera. Fantastic communication from the host, who met us on arrival and helped us with our bags. Location was perfect, nice and central but quiet at night which was great as the streets are very noisy at night with. Nightlife. Beautiful clean spacious apartment with all the amenities. I would highly recommend. Amazing hospitality ! Perfect pick-up organization. Extremly high recomended from my point of opinion. 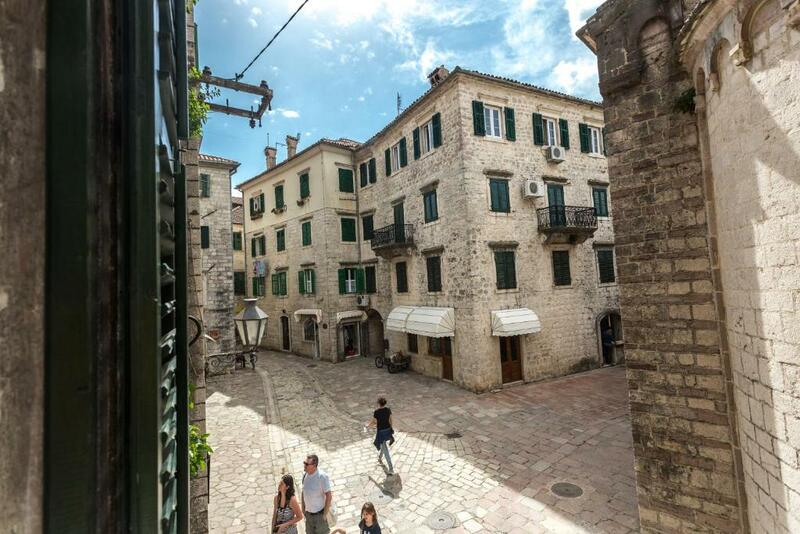 If you're looking for a perfect location to really experience the old town and not a crowded hotel, this is it. 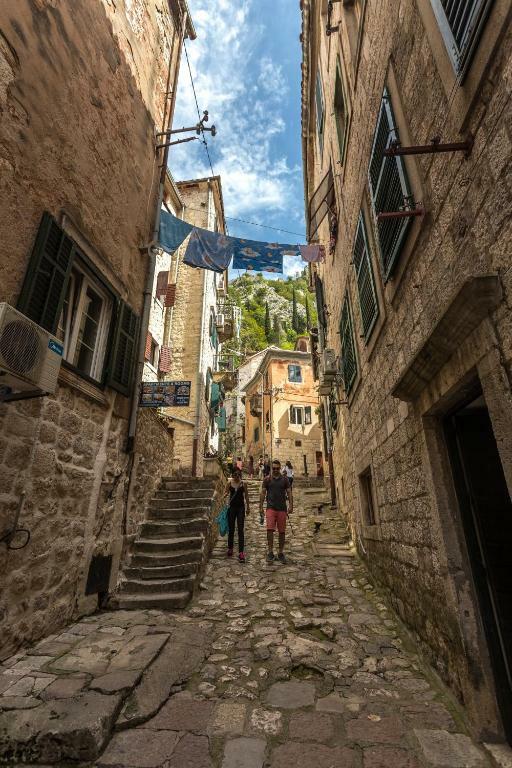 Everything from services, access to the mountain paths and stairs to the fortress are practically on the same street. You can go for an all-day mountain hike for amazing views and walk down straight to a cold shower (both recommended). The apartment is roomy, equipped with all appliances and is one of the cleanest ones we've stayed in, truly a home-like feeling that suits travellers with children also. There are a couple large parking lots within a few minutes walk, rates are around 60-80 cents per hour. Beaches aren't the best in the region, but a trip to Budva or other nearby beach areas is a quick one. Although the location is within the old town, it's very private (2nd floor) and there are no other rental apartments in the building. One of our all-time favourite locations. 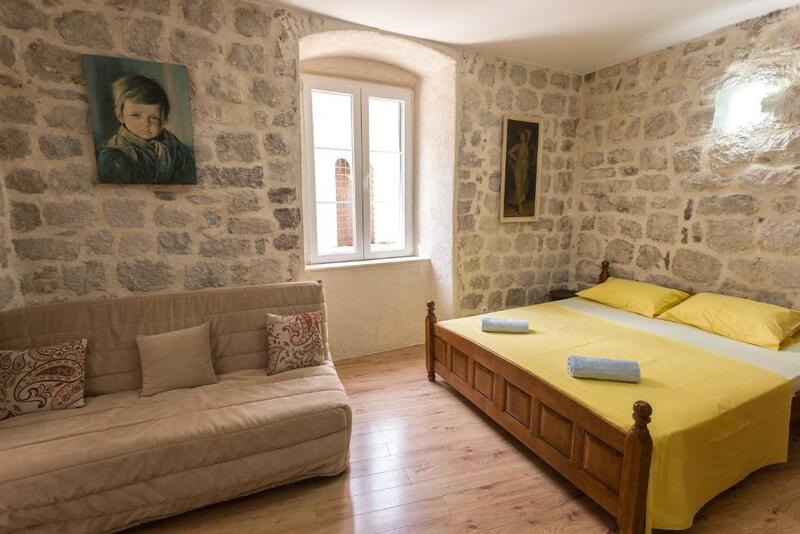 Lock in a great price for Neda Apartment – rated 9.6 by recent guests! Neda Apartment This rating is a reflection of how the property compares to the industry standard when it comes to price, facilities and services available. It's based on a self-evaluation by the property. Use this rating to help choose your stay! One of our best sellers in Kotor! Located in Kotor, a 9-minute walk from Kotor Clock Tower and half a mile from Sea Gate - Main Entrance, Neda Apartment provides accommodations with amenities such as free WiFi and a flat-screen TV. The air-conditioned property is a few steps from River Gate. The apartment features 1 bedroom, a kitchen with dishwasher and oven, and a bathroom with a shower, free toiletries and a washing machine. Kamelija Shopping Centre is a 3-minute walk from the apartment. The nearest airport is Tivat Airport, 7 miles from the property. 뀐 Located in the real heart of Kotor, this property has an excellent location score of 9.9! When would you like to stay at Neda Apartment? Public parking is available on site (reservation is not needed) and costs EUR 0.80 per hour. 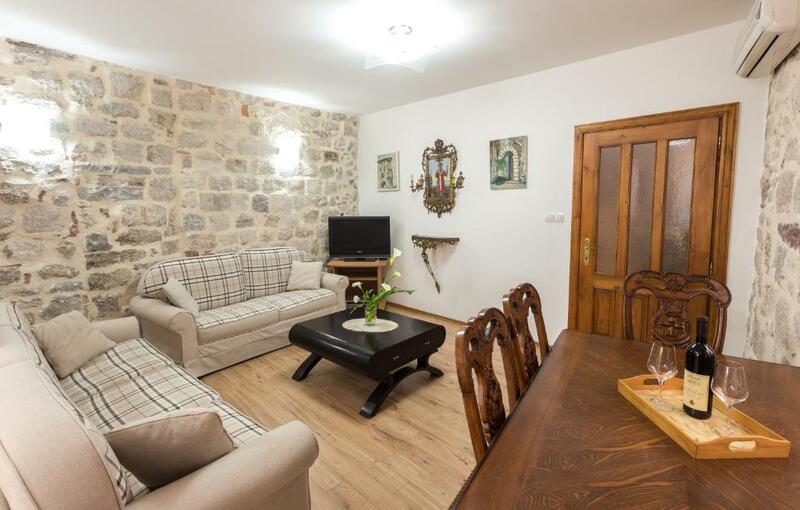 The apartment is located in one of the oldest houses in the Old town. House Rules Neda Apartment takes special requests – add in the next step! Please inform Neda Apartment of your expected arrival time in advance. You can use the Special Requests box when booking, or contact the property directly using the contact details in your confirmation. The only "inconvenience" is that bathroom and kitchen are on the other side of the staircase which takes away the privacy/appartement feeling. Perfect location perfect host and very clean. It was at the beginning of the trail to the hill so it was really noisy and busy. When the windows were closed it was fine, however. 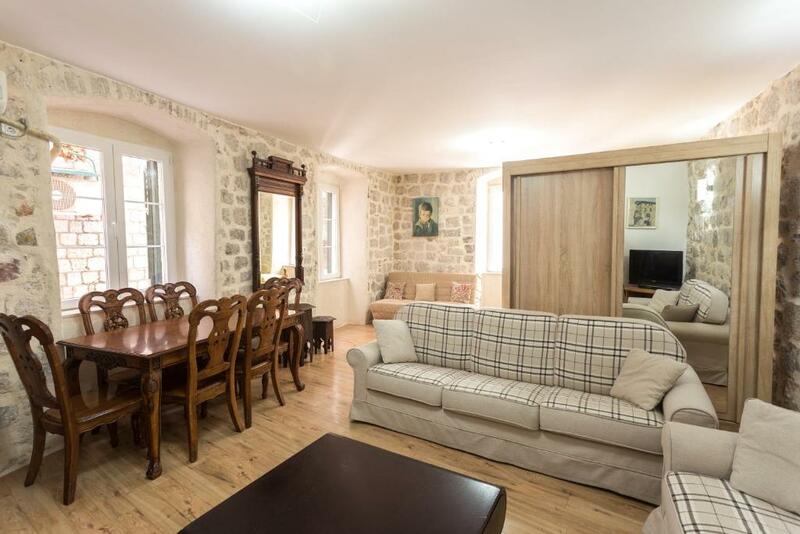 A large apartment in a great location. Thoroughly enjoyed my stay here! The owner send some guys to pick us up at the parking. They helped us with our stuff. Really friendly. The apartment was nice and it's directly located in the old town. Very nice!